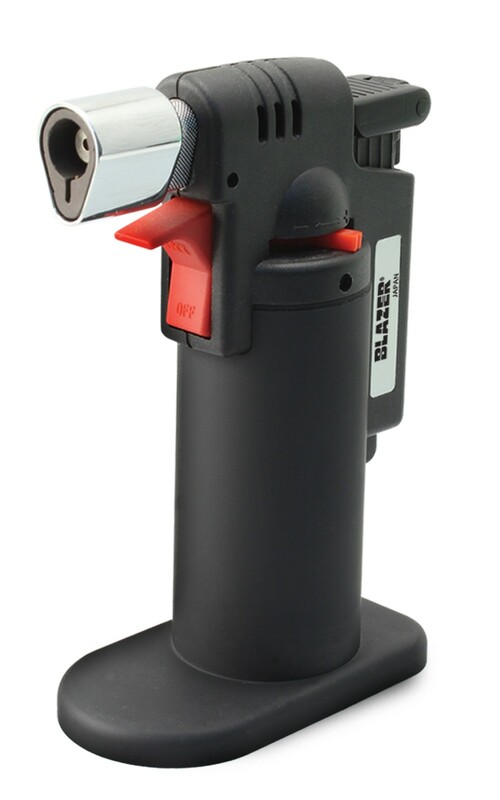 The FireFox is the newest torch in our popular line of dual use micro torches and reflects the same unparalleled quality, craftsmanship and proven track record built serving the professional hand tool industry for over 28 years. 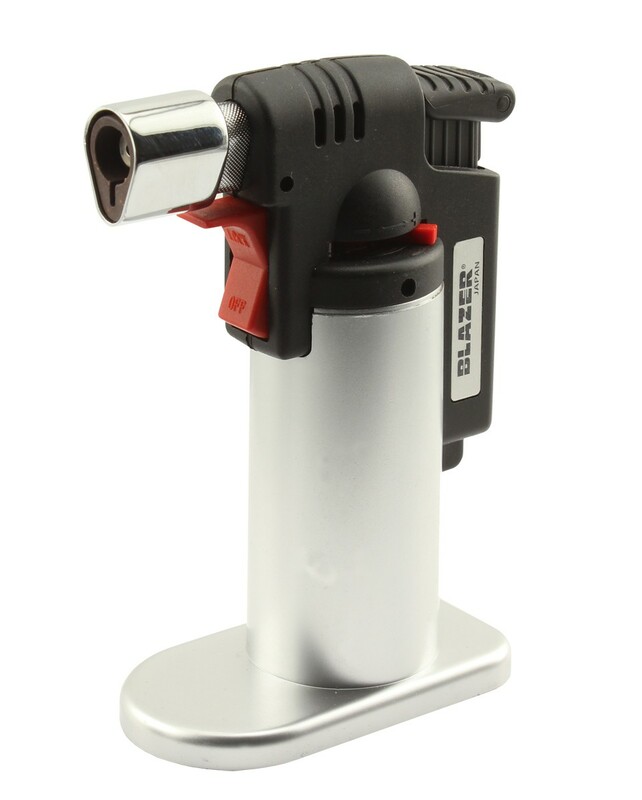 The FireFox measures a compact 4.5” tall and packs all the punch Blazer torches are known for. 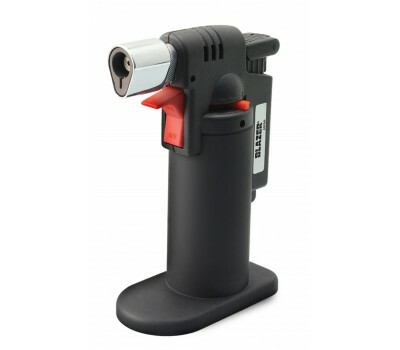 Featuring a large gas chamber which provides a 20 minute burn time, a powerful 2500F wind resistant adjustable flame and the same intuitive child resistant mechanism found on all of our dual use torches, such as the PB207. 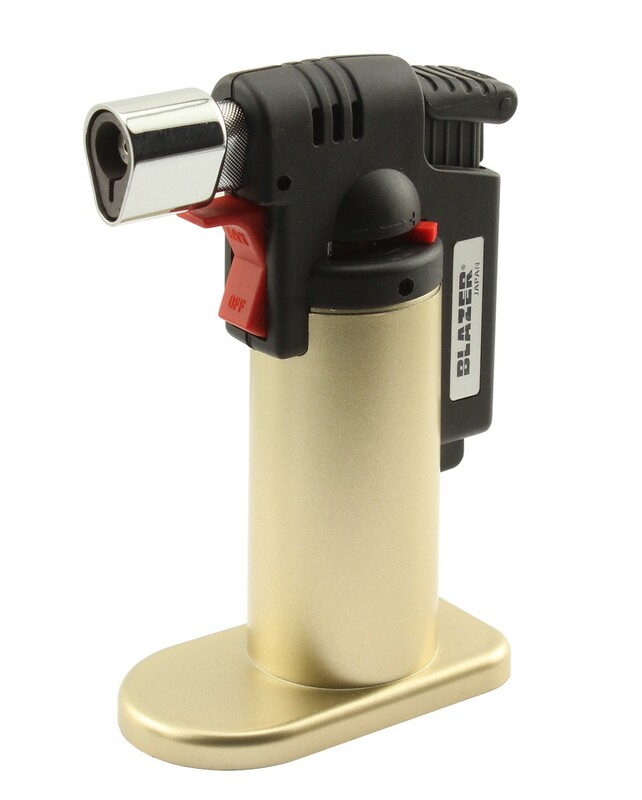 This unique torch makes the perfect table top lighter as well as an interesting conversation piece. Most importantly the Made in Japan FireFox will give you all the dependability and reliability, light after light, which all our products are known for.